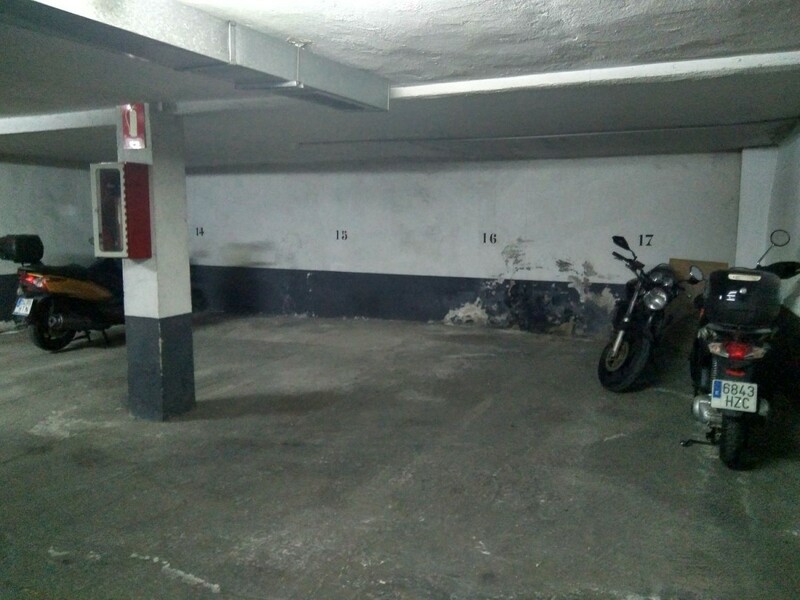 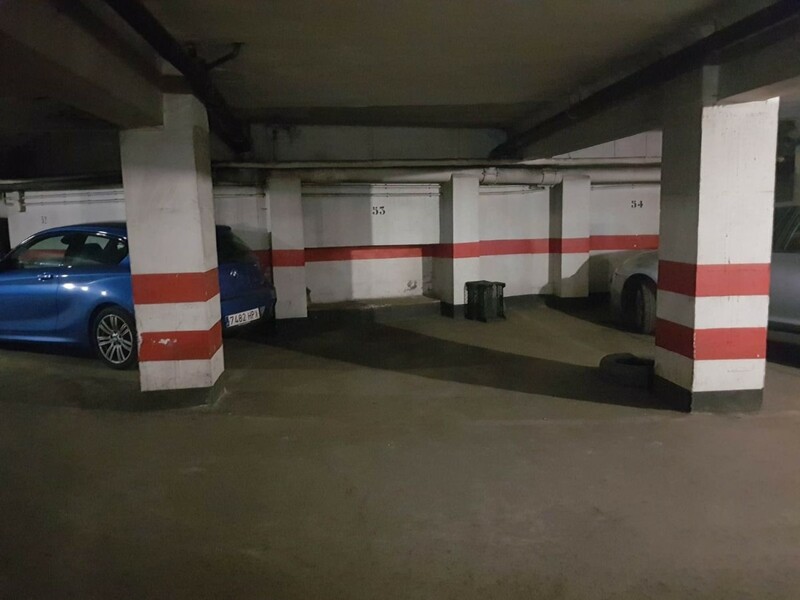 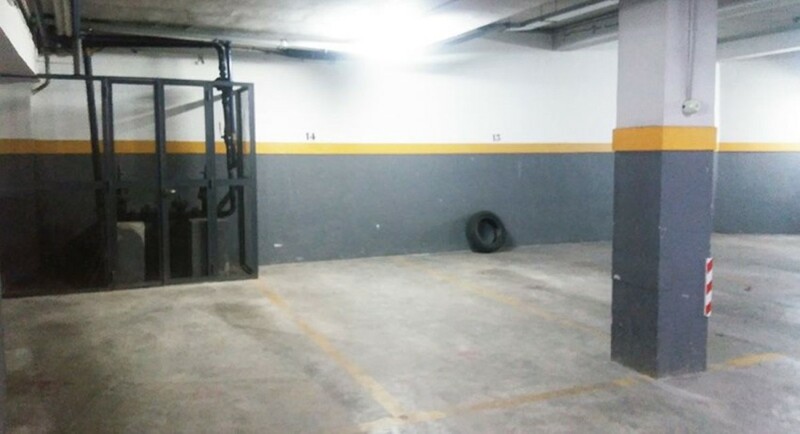 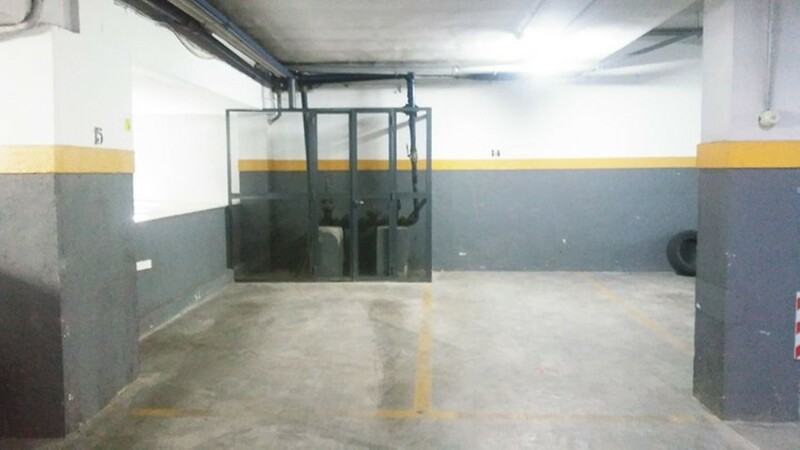 SALE OF GARAGE FOR MEDIUM CAR. 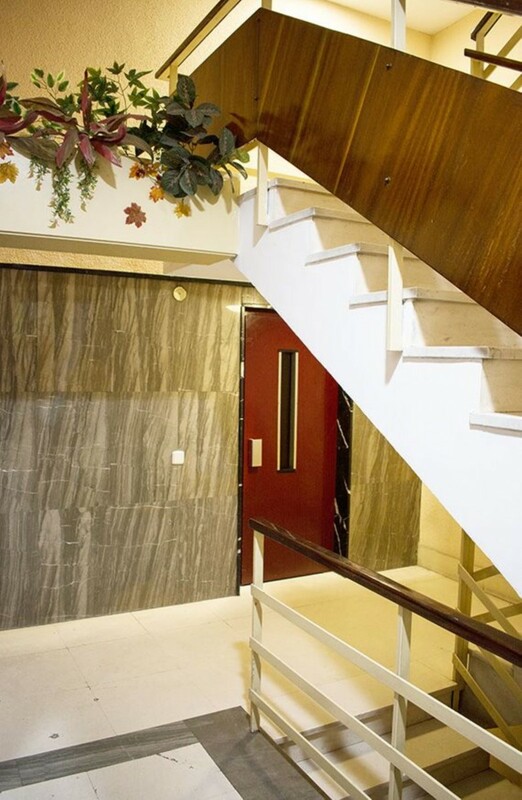 It is located on the basement floor -1 of a 1971 building with the favorable ITE in 2011. 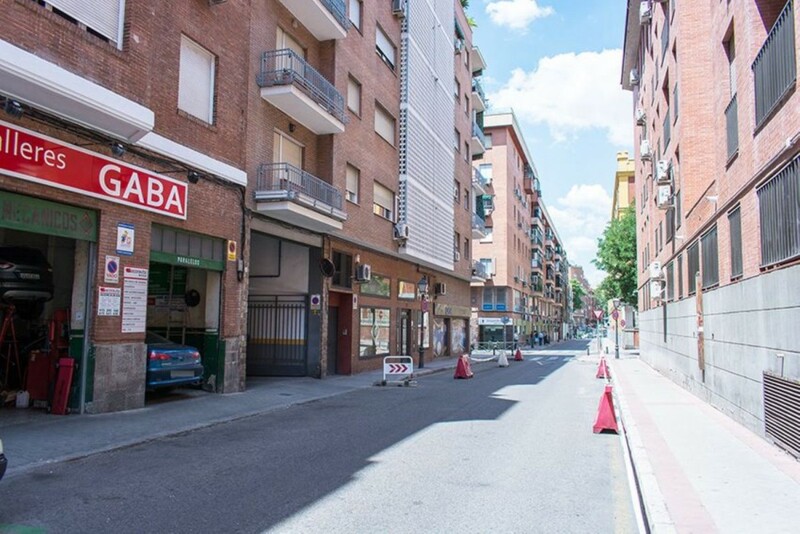 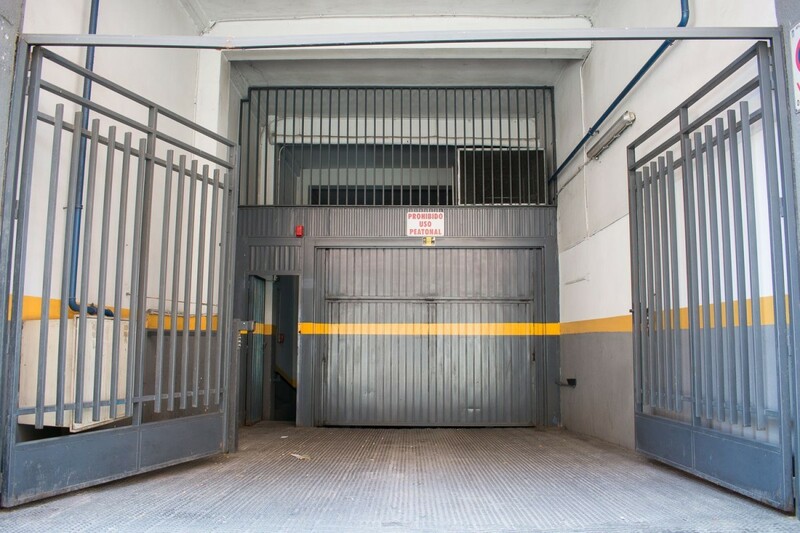 Pedestrian entrance with elevator from the portal of Batalla del Salado, 37 with doorman. 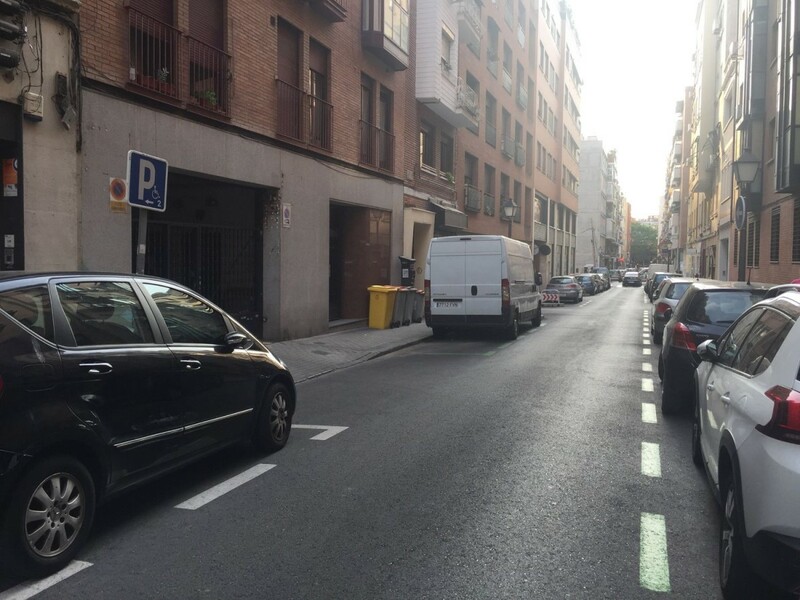 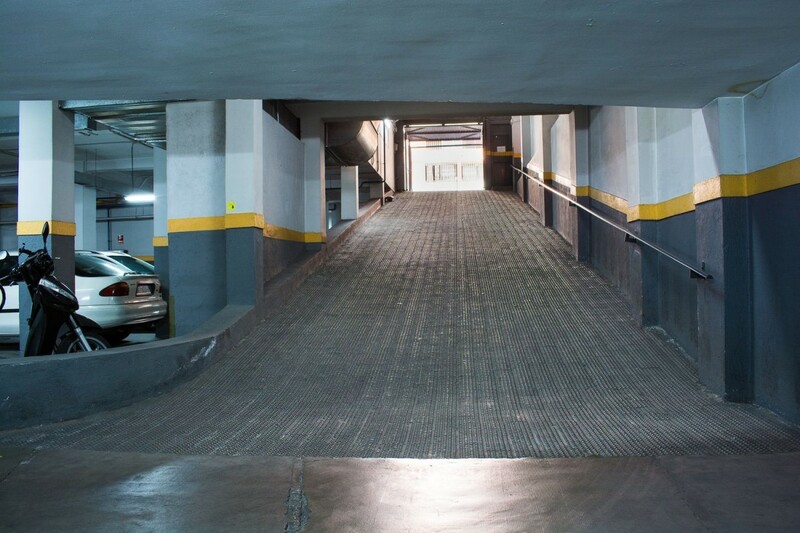 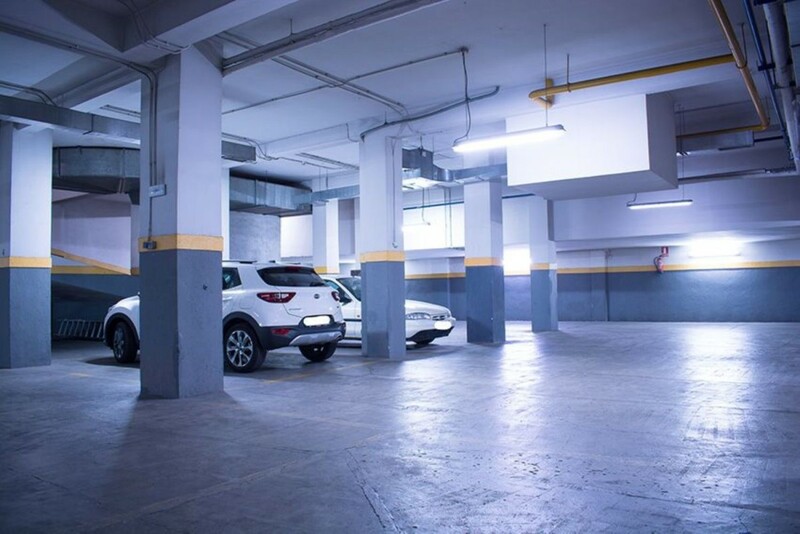 The entrance of vehicles is by General Palanca street of easy access with automatic door and very wide double-way ramp.